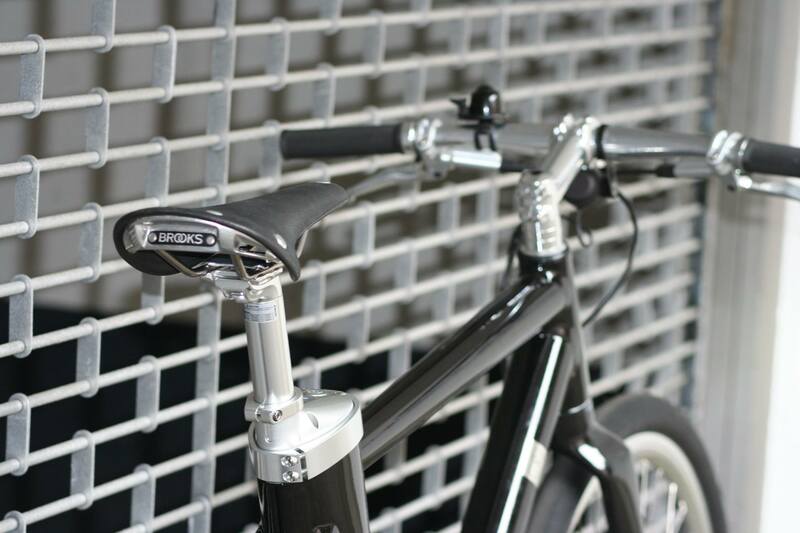 Urban Velo Solutions | So schön kann E mobiltät sein. Also wir haben es gestestet. Besser kann E Mobilität wirklich nicht sein. 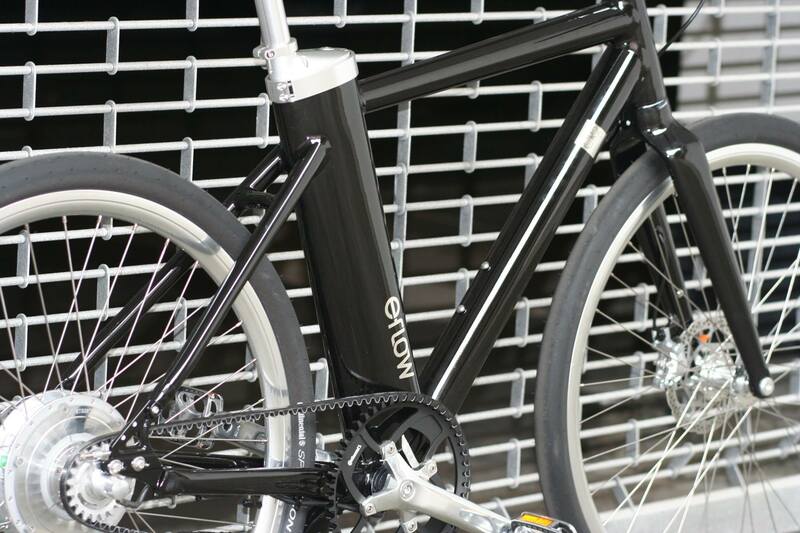 E flow E bikes können sofort bei Cyclefix getestet werden. Focus Aventura E Bikes ab sofort bei Cyclefix!! Great tremendous issues here. I?¦m very glad to peer your post. Thank you a lot and i am having a look forward to touch you. Will you please drop me a mail? What i do not understood is actually how you’re not really much more well-liked than you might be now. You’re very intelligent. You realize therefore significantly relating to this subject, made me personally consider it from numerous varied angles. Its like women and men aren’t fascinated unless it is one thing to accomplish with Lady gaga! Your own stuffs nice. Always maintain it up! Howdy very nice website!! Guy .. Beautiful .. Amazing .. I’ll bookmark your blog and take the feeds additionallyKI’m satisfied to seek out so many useful information here in the post, we need develop extra techniques on this regard, thanks for sharing. . . . . .
I’d incessantly want to be update on new blog posts on this site, bookmarked! . Great amazing issues here. I am very happy to see your article. Thank you so much and i’m taking a look ahead to contact you. Will you please drop me a mail? Hello very cool site!! Guy .. Beautiful .. Superb .. I will bookmark your site and take the feeds additionally…I’m satisfied to search out so many helpful information right here in the post, we’d like develop more techniques on this regard, thanks for sharing. . . . . .
As I website possessor I think the content here is really great, appreciate it for your efforts.